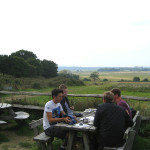 Set in the sheltered Arun Valley within the South Downs National Park. 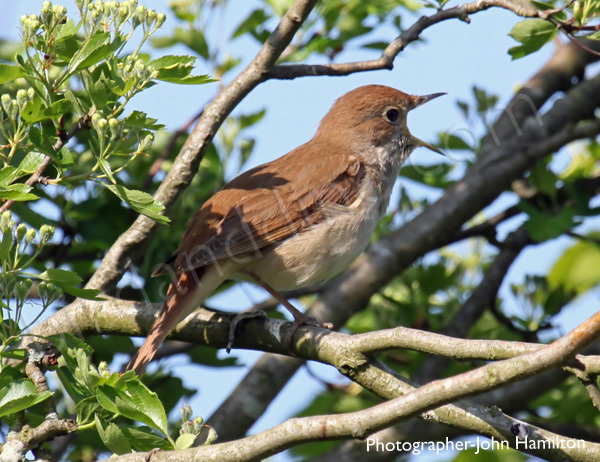 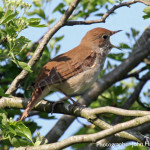 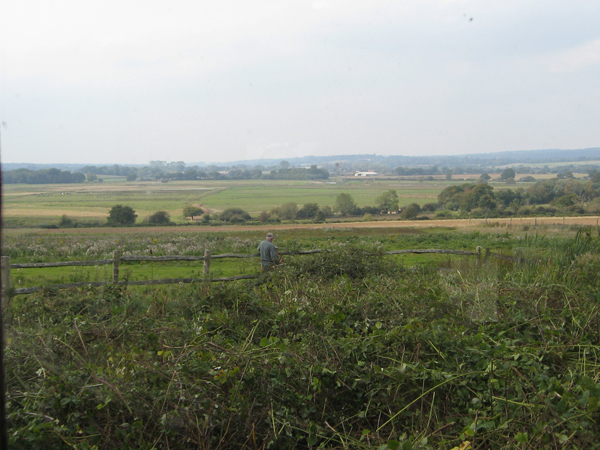 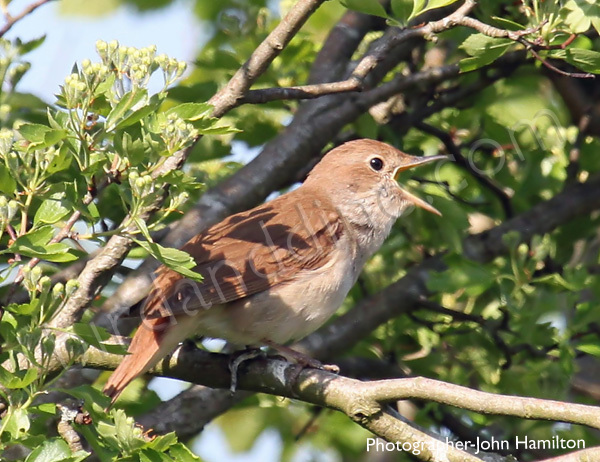 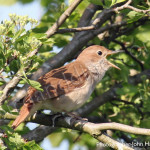 An RSPB reserve with a great variety of habitats including wetlands, woodland, and heathland. 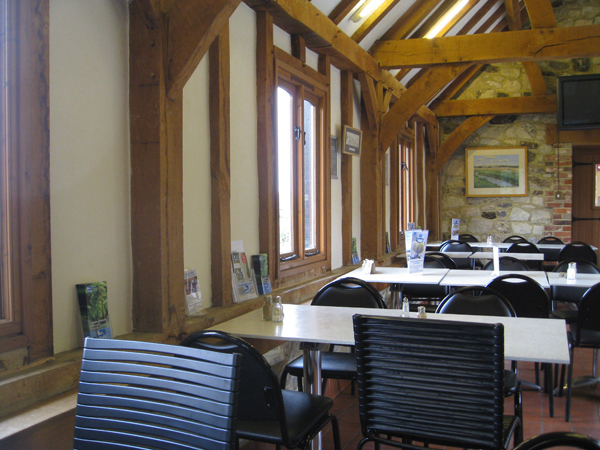 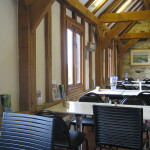 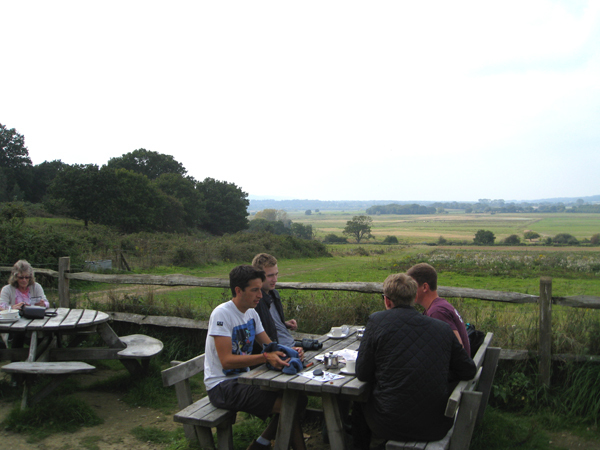 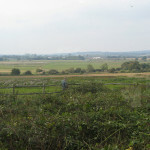 The cafe is next to the visitor centre and has views of the Arun Valley and South Downs.